The iPhone keyboard cursor tip – Did you know? 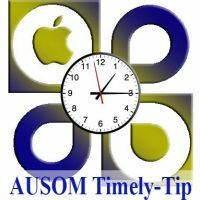 Are you New to Using a Mac? The tiny icons on the Toolbar (especially in the Mail app) can be confusing. Does your Toolbar look like this? 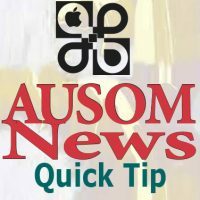 Read AUSOM News, December 2018 for details to assist you to add descriptions to each of the icons on the Toolbar.